Good to have you back Rishika ! 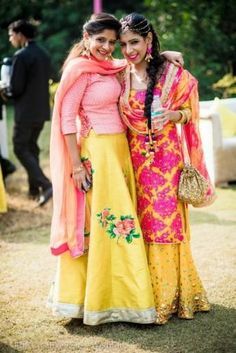 Some very pretty lehengas in this post. Nice collection. Lovely pics and awesome compilation.. This is definitely an interesting read. I have a friends wedding coming up and this is the kind of post I need before deciding what outfit I need to wear. Loved the inspirations...where are you these days? Omg!!! 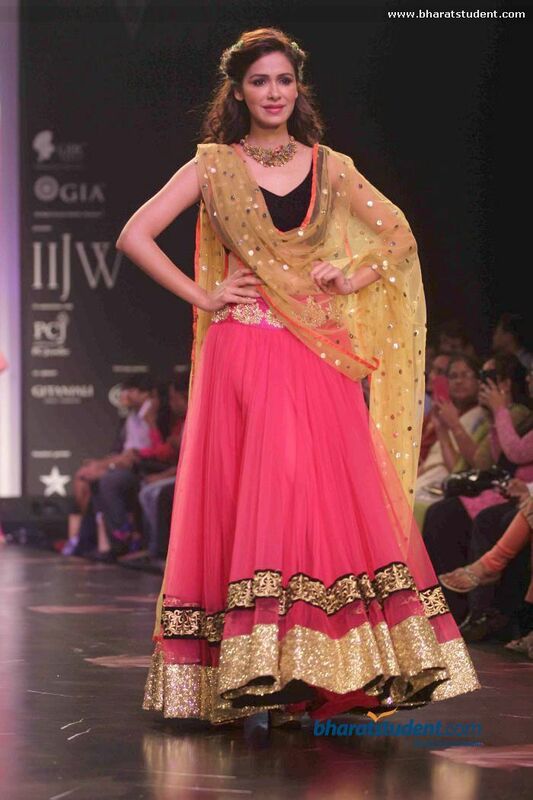 The collection of all the lehengas is superb. I loved them all. Wow, so nice post. 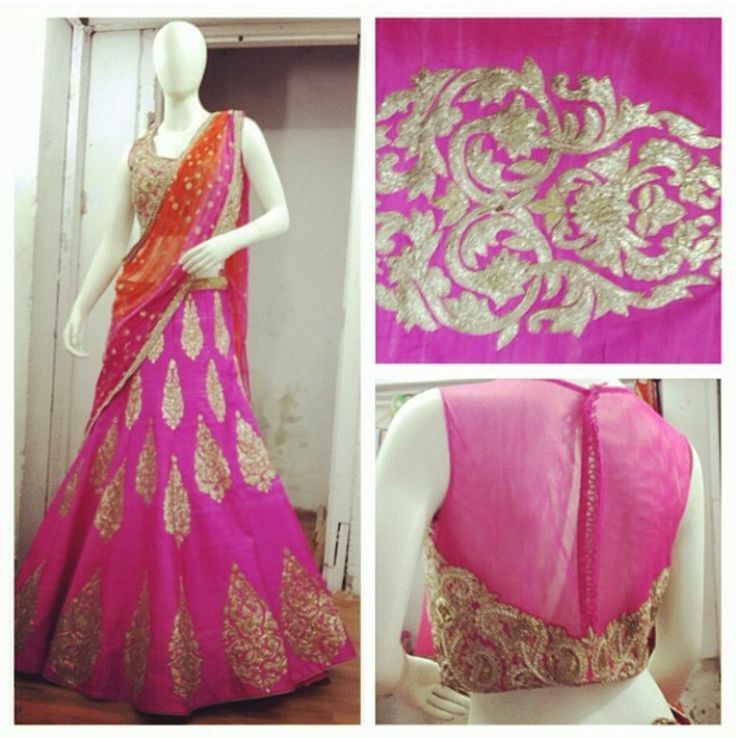 I love to buy Bollywood lehengas for wedding. Thank you for sharing such kind of post. 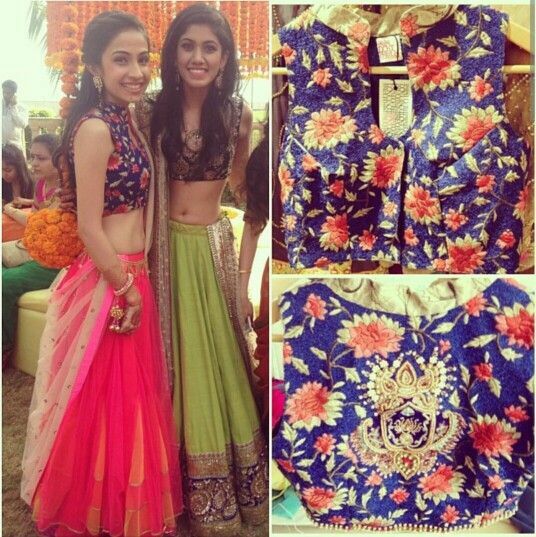 Indian Traditional lehenga dresses is famous in all over world. 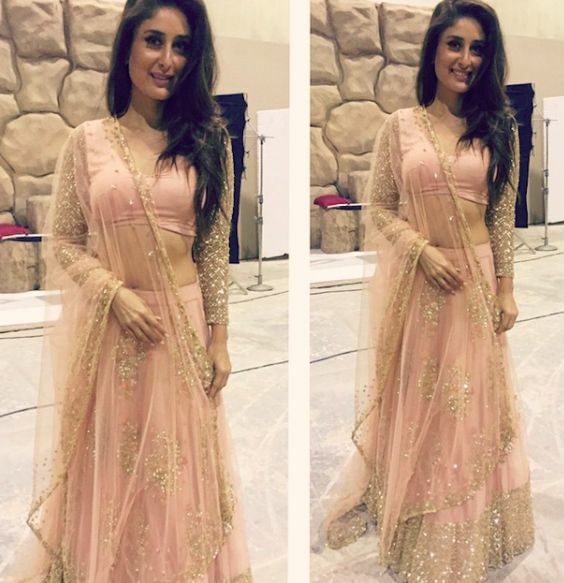 Shop lehengas with great cashback offers online in india which gives you beautiful and elegant look if you wear it for any special occasions. Lovely dresses. I really love this post. 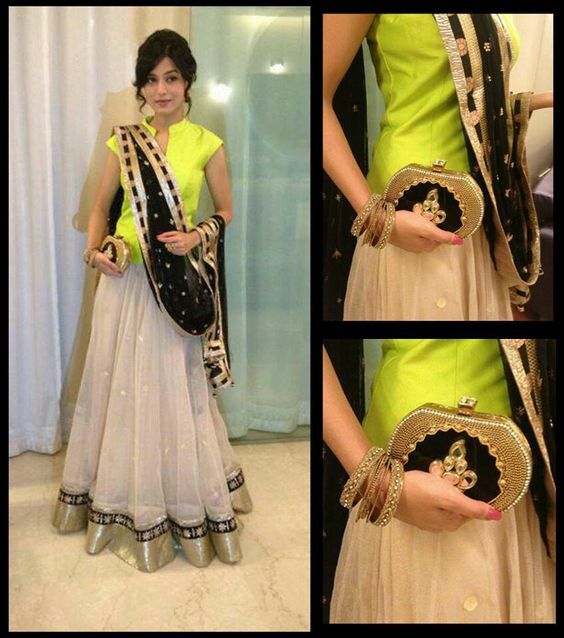 I want to buy bridal lehenga online for sister's wedding.